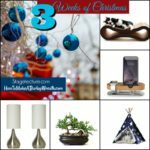 Christmas Cooking Gift Ideas - Week 3 #Giveaway! 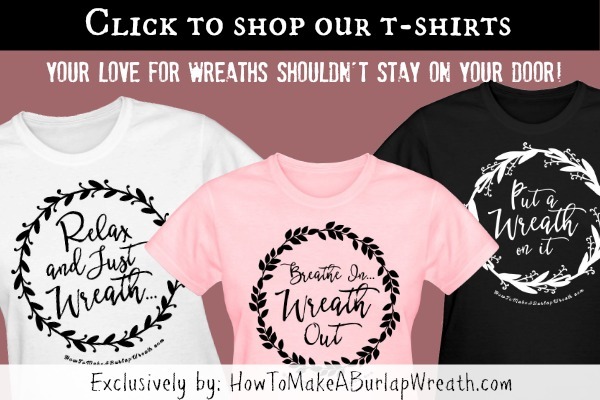 You are here: Home / Celebration / Christmas Cooking Gift Ideas – Week 3 #Giveaway! 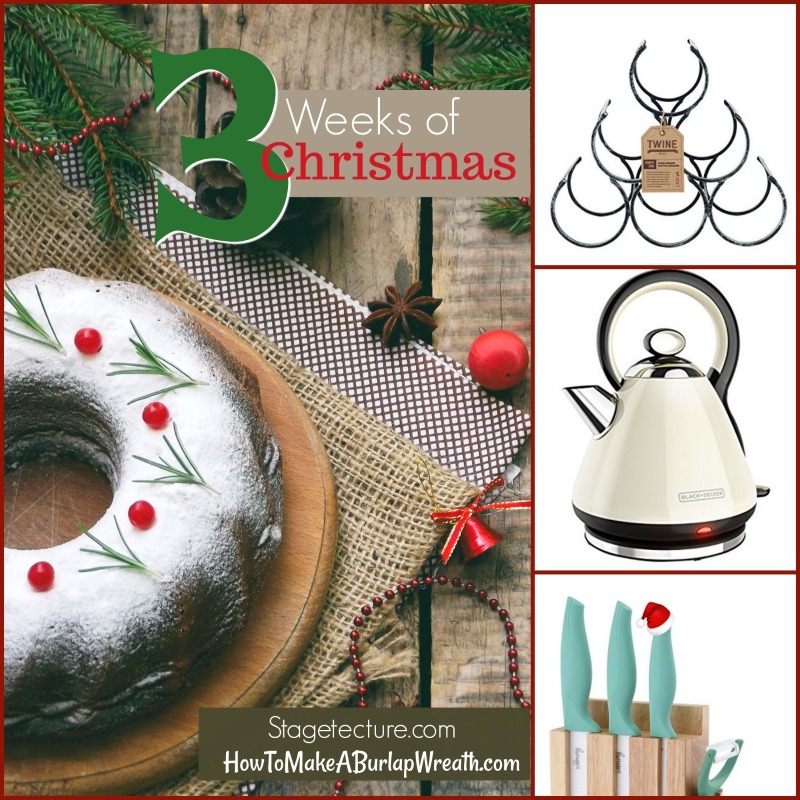 Christmas Cooking Gift Ideas – Week 3 #Giveaway! 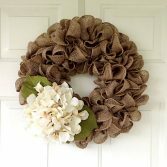 Can you believe we are already in week 3 of Stagetecture.com’s and How To Make a Burlap Wreath.com’s ‘3 Weeks of Christmas’ giveaways? Thanks so much to all of my readers, friends, followers for entering the giveaways on both of my sites. It’s always so much fun to hear all of the great comments throughout the season. This week we are closing out with my FAVORITE part of the holidays… cooking! 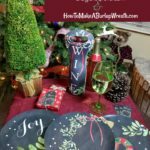 You have had a chance to win holiday entertaining dinnerware and host(ess) gifts for Week #1, and last week you saw my favorite Amazon finds from my #AmazonInfluencer shop. 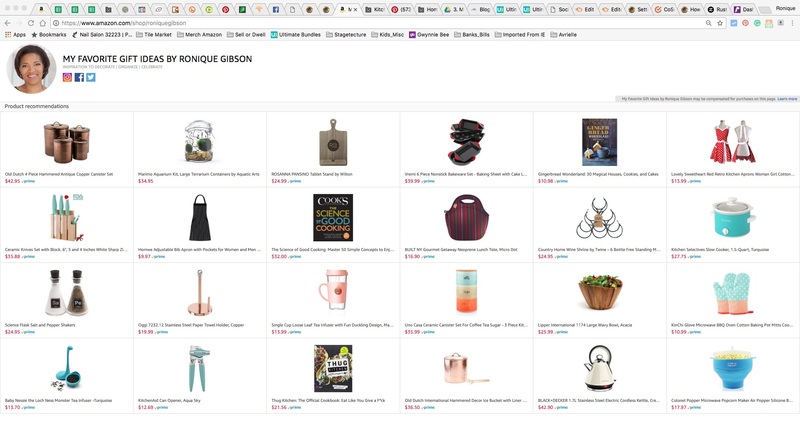 I had so much great feedback about the Amazon shop that I decided to pick my favorite kitchen and Christmas cooking gift ideas this week. You will have your choice of 1-2 products totaling $50.00. This week the rules are super simple! 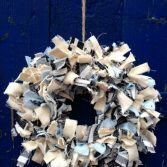 Tells me why you should win and what 2 gifts you love from my Amazon shop. Contest begins on Monday, Dec. 18th and ends on Saturday, Dec. 23th. Winner will be announced on Sunday, December 24th. 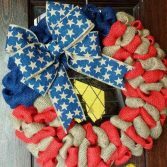 Visit my Holiday Gifts Ideas Amazon Shop. 3. After you’ve filled out the above email form, choose an item from my My Favorite Gifts on Amazon and tell me why you’d like to win it! It can be for yourself, a friend, or a neighbor or co-worker. 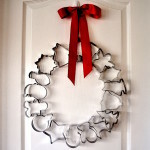 I love to hear creative ideas for giving during the holidays. 4. Lastly, fill out the Rafllecopter entry form to be entered into the contest, daily. 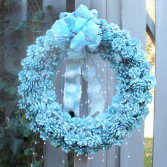 Holiday Gifts Guide #Giveaway – Week 2! 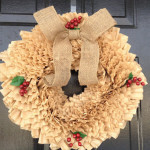 Week 1 – Enter to Win In Our Holiday Entertaining #Giveaways! I would like the Vremi 6 Piece Nonstick Bakeware Set – Baking Sheet with Cake Loaf and Muffin Pans and Square Baking Pan – also has Large Roasting Pan – Non Stick Carbon Steel Metal Bakeware with Red Silicone Handles and the KinChi Glove Microwave BBQ Oven Cotton Baking Pot Mitts Cooking Heat Resistant Kitchen,100% Quilted Cotton with Thick Terry Cloth Lining, Set of 2 Mittens (Blue) I could really use the cookdware the and oven mitts look great. I love the Science Flask Salt and Pepper Shakers and Kitchen Aid Can Opener, in Aqua Sky. They would go well with my kitchen decor. I would love to win the kettle and knife set! Our kettle is completely awful and we only have one actual “good” knife in this house!